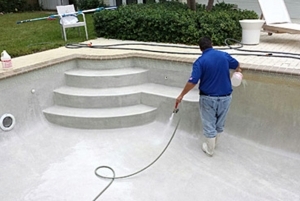 The professionals at Sansom Pressure Cleaning & Pool Service can keep your pool, home or place of business clean and free of dirt, grim and mold. 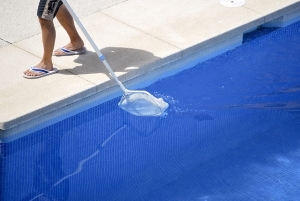 Contact us today at (561) 967-9912 if you need your pool cleaned, driveway pressure cleaned or need to give your home a good power washing. 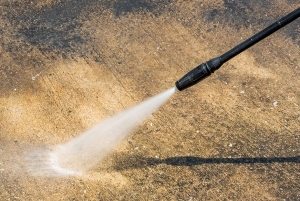 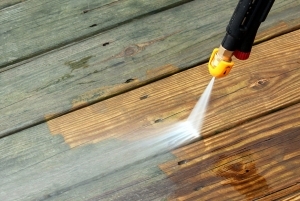 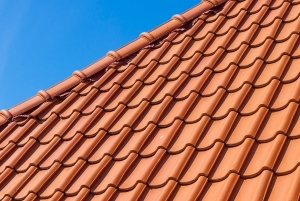 In addition to our core services, we also provide acid washing, gutter cleaning and roof cleaning. 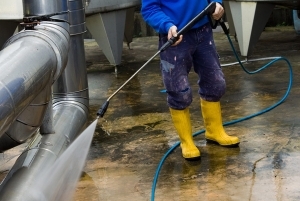 We can provide estimates as needed.